Make Rotary fun! 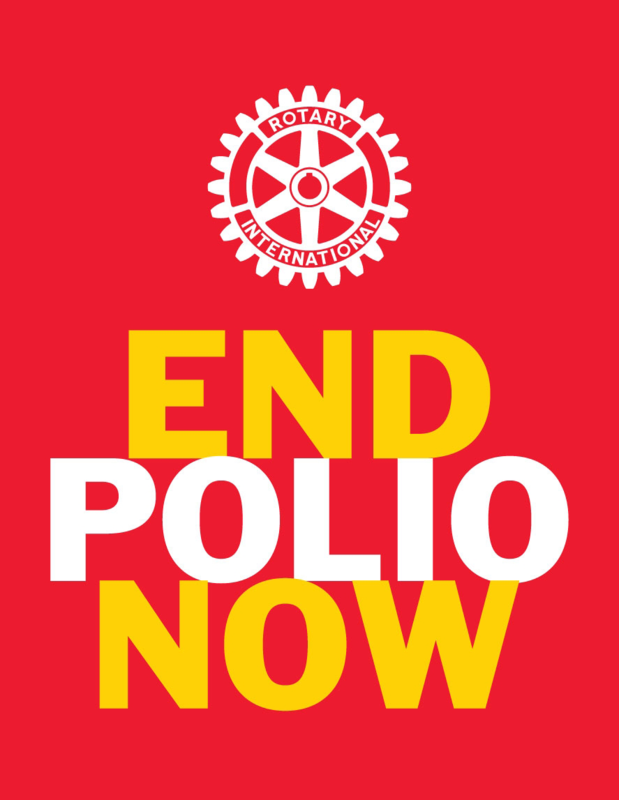 – A large part of Rotary is fellowship. Make sure that club members get to know each other and have a good time together. Find the Passion – Find out what gets Rotarians excited. Where is the passion? Planning? Organizing? Leading? Teaching? Facilitating? Speaking? Community projects? International projects? Fundraising? Youth? Hunger? World Peace? Make inductions momentous occasions - Invite spouses to participate, and have the new member’s sponsor and/or mentor there also. Include presentations of Rotary pin, Rotary materials, 4-Way Test info. Make the presentation and induction warm and serious. If possible, ensure that every member greets the new member before the meeting is over. Rotary Education - Make sure that your orientation/assimilation process is ongoing and supportive. Make expectations clear. Do a little education at each weekly meeting. Get the family involved - Involve spouses and families of Rotarians every chance you get -- from orientation and induction forward. Invite them to meetings. Include them in projects and fundraisers. The Importance of Effective Meetings - Have GREAT meetings and effective, interesting programs. This is what keeps them coming back every week. Mix it up. Have an agenda, but put a slightly different twist on it every week. Use your imagination for meetings. Keep it interesting!!!! Programs must be interesting – Can’t emphasize enough the importance of interesting programs. Again, use your imagination. Work with your programs chair to assure that your have variety in your programs. Mix it up. Too many not-for-profits can grow old. Spread the work around - Have several different people participate in each meeting, leading the Pledge of Allegiance, delivering invocations, introducing visiting Rotarians and guests, sharing a “Thought for the Day,” giving a “Rotary Minute”, being a Greeter, having a “Rotary Minute”, collecting money, making announcements, handling presentations. Announcements and Rotary Info at each meeting - Include succinct, empowering announcements and reports concerning current Rotary projects in regular meeting time. Spread the appreciation! - Acknowledge people for what they accomplish. Track attendance - When someone has missed two or more consecutive meetings, and you don’t know why, call them to let them know they’re missed and make sure they’re OK. Develop a system for this type of connecting to those who are infrequent attendees. Greeting all around - Encourage a practice of greeting everyone in the meeting room or at least greeting everyone at your table. Makeups – Encourage makeups, particularly at other clubs as members travel. This is an effective way of learning about Rotary beyond your own club, and making friends. Projects!! They should be fun and meaningful – Have a community project brainstorming session. Conduct a community needs assessment. Start a totally new kind of project. Do an innovative project. Do a challenging project. Dedicate one meeting a month to working on the project. Do a signature project, one that is known throughout the community. Do a project with another Rotary club or with another community organization – Lions, Kiwanis, Junior League, school district, or how about your Interact Club. Make it warm and fun! - Generate an environment of warmth and relationship with your fellow Rotarians. And work to maintain it. Differences in Generations – Recognize that younger members may have different needs in their Rotary involvement than older generations. Act on it! Fight the “We’ve always done it that way” attitude. It will eventually kill the club. Everybody needs a job! – Make sure that everyone is involved. Everyone! Don’t let people get lost – After a person has missed meetings for a period of time, it is sometimes hard to come back. Before you know it, a person has missed 2 or 3 months of meetings. Don’t let that happen. When it does, reach out in a friendly, sincere, “We really miss you” way. Find something meaningful to do at Rotary. Mentoring - Have a strong mentoring program. Meeting Day and Time not working? – Change it! This may inject new life into the club. Don’t hesitate. Do it! Meeting Venue not working? – Ditto!